In this chapter, we present the notion of intuitionistic fuzzy rough graphs and some methods of their construction. We present some applications of intuitionistic fuzzy rough graphs in decision-making problems. 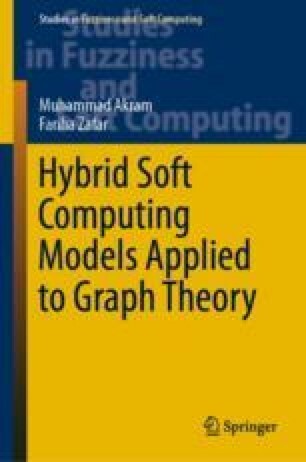 We develop efficient algorithms to solve decision-making problems and compute their time complexity. This chapter is based on [148, 236].